Will it be modular? 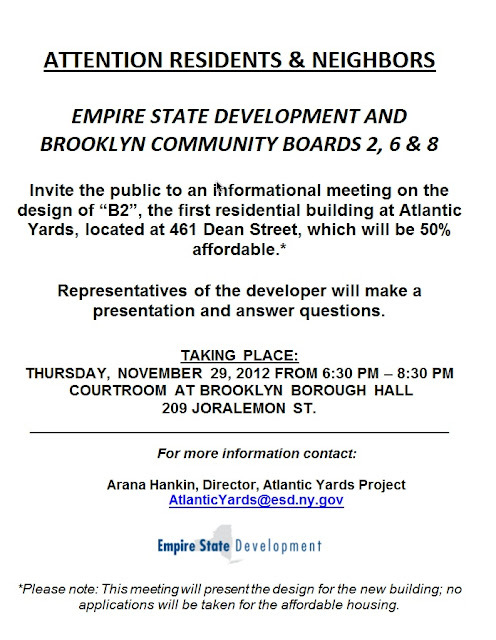 Will it be affordable to Brooklyn families? Some of these questions might be answered.